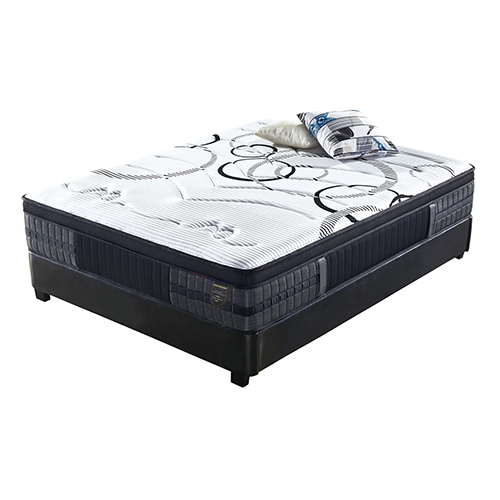 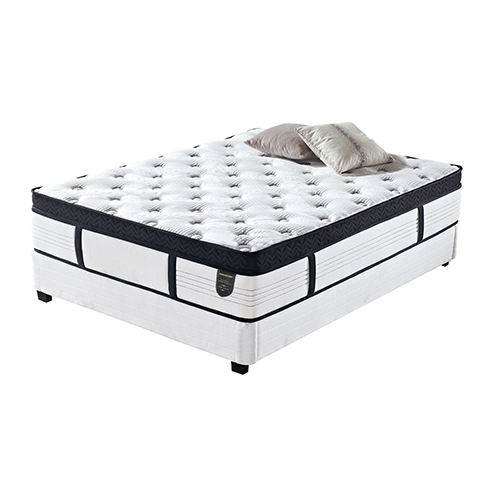 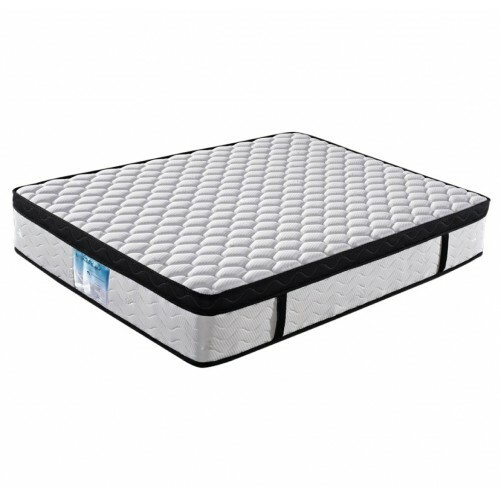 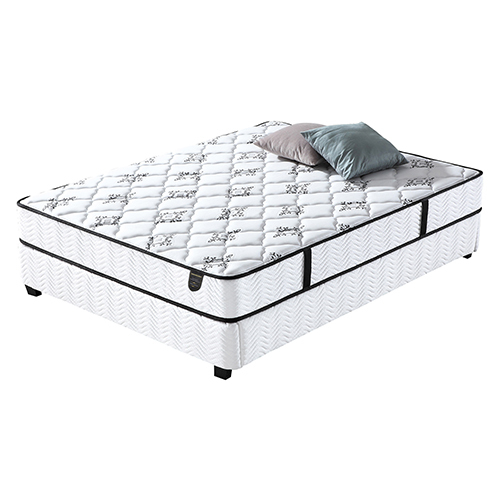 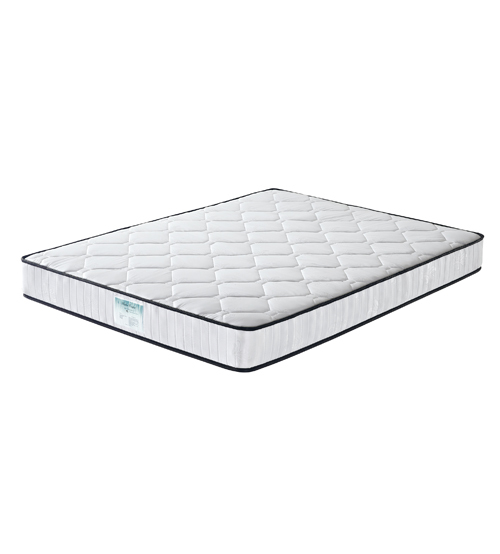 Are you looking for high-quality mattresses in Melbourne? 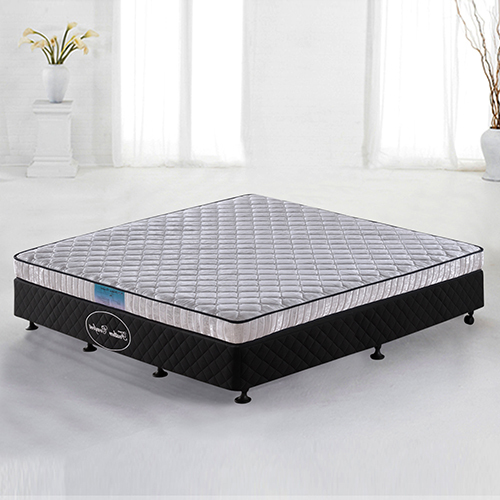 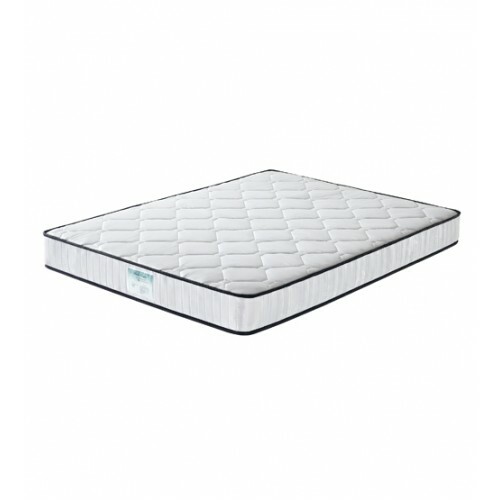 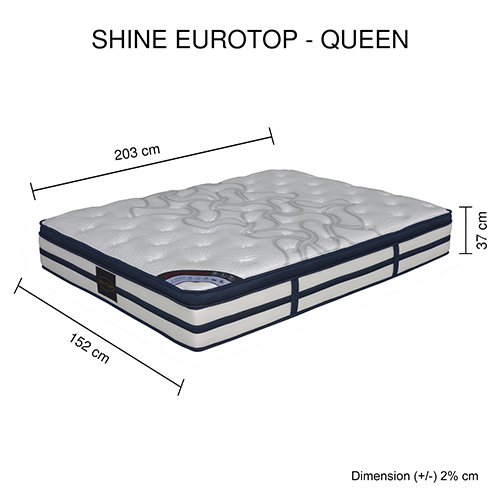 Our range of top quality Shine mattress is available for different bed sizes and is made up of best quality of materials to provide you cozy sleep. 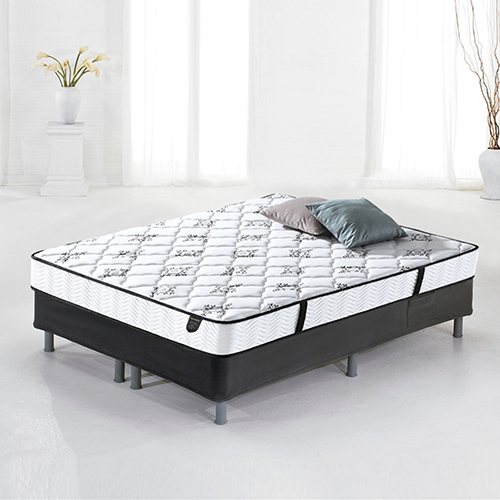 Its beautiful white and black combination makes it a great choice for any bedframe. 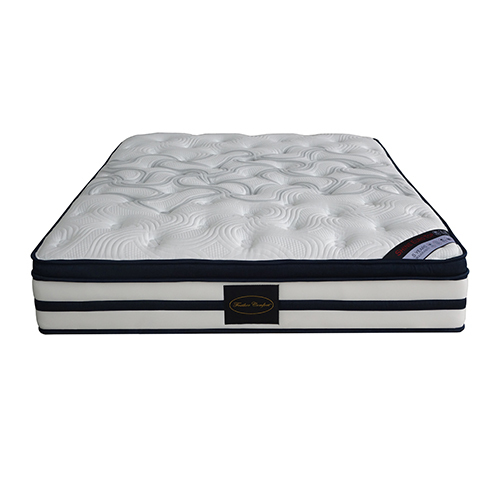 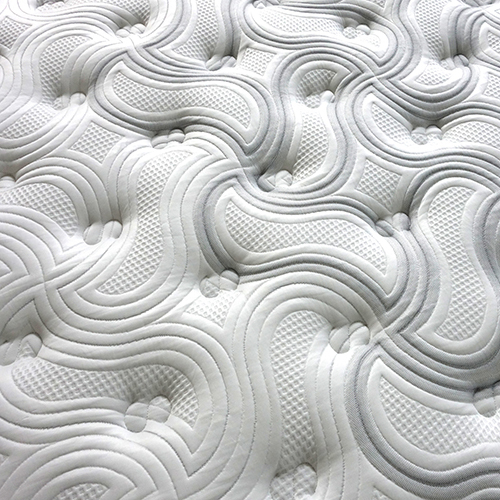 Soft Foam Quilting provides comfortable sleep when you are on the mattress. 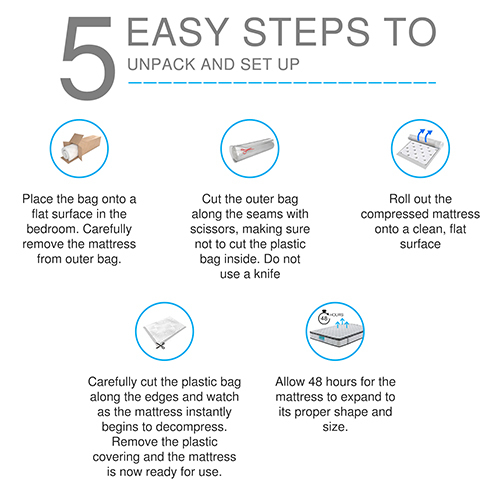 Utilizing Hypo-Allergenic treatment and a breathable membrane layer, 99% of dust mites, bacteria and fungus are unable to pass through making our encasements great for those with asthma and allergies. 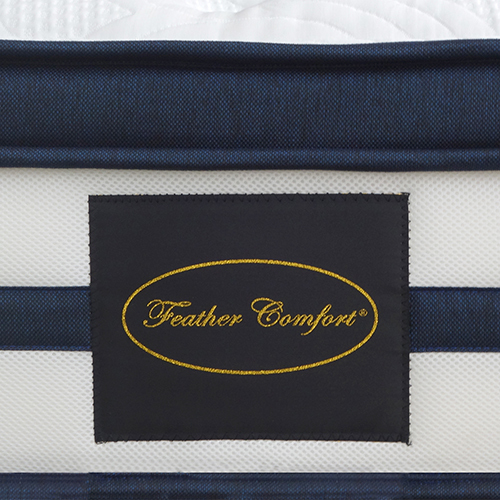 Our revolutionary Individual Pocket Spring System provides every square inch of your back and body unique support. 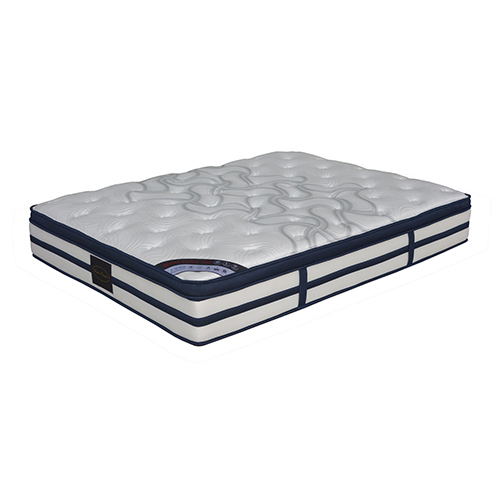 This feature not only relieves joint pressure and improves blood circulation, but also reduces partner disturbance. 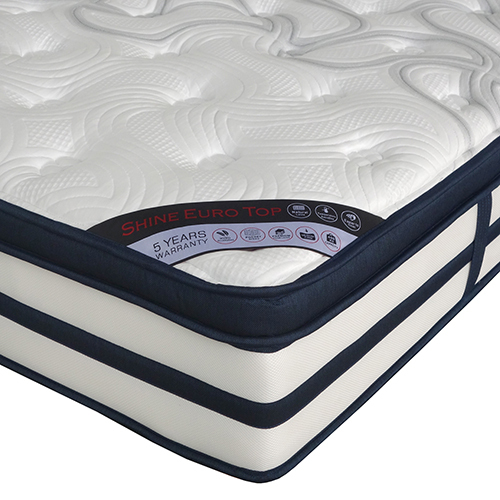 Taped edge finish will provide more durability and aesthetic finish to your mattress. 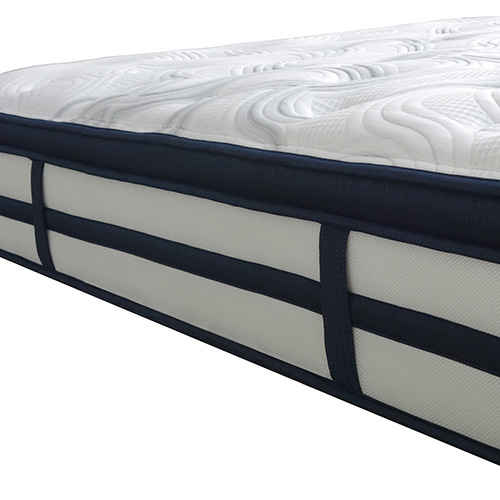 There are four handles on the four corners of the mattress. 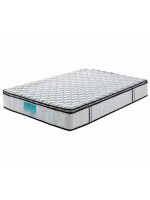 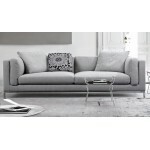 It will allow you to move the mattress easily when needed. 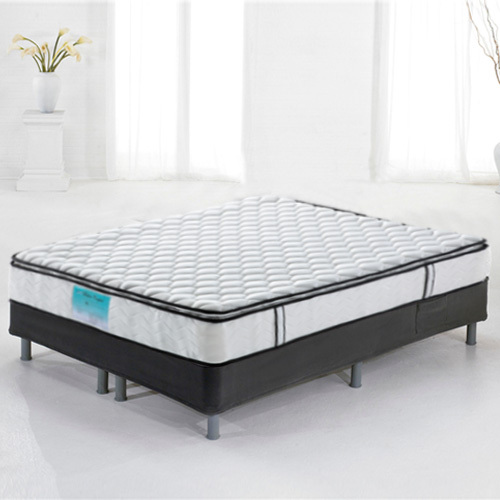 Mattress being too hard or too soft makes the most uncomfortable sleep at night. 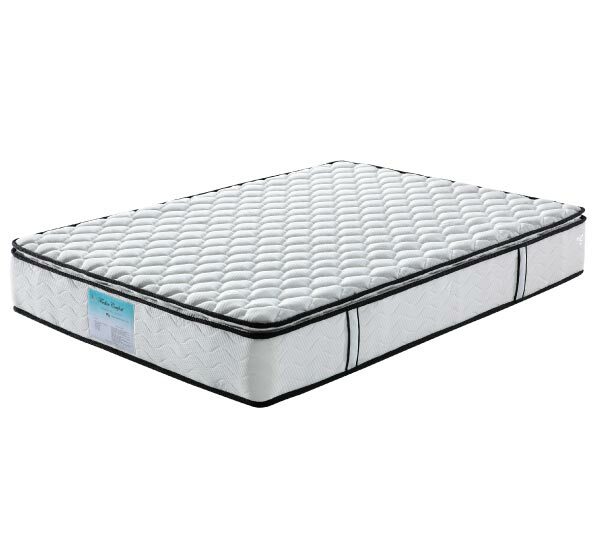 This premium collection mattress comes in medium feel which will be best suited for unhindered sleep. 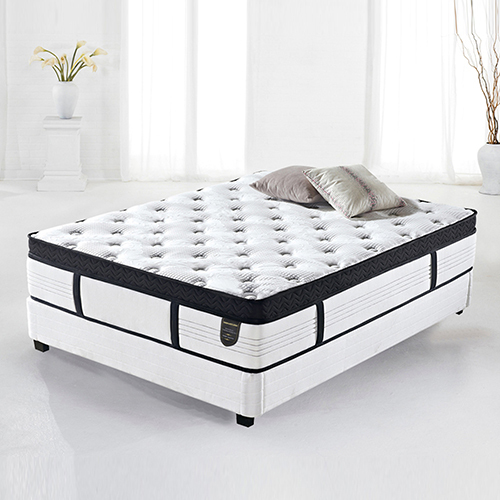 ✓ No Turn Technology - Don't Need to Turn the Mattress! 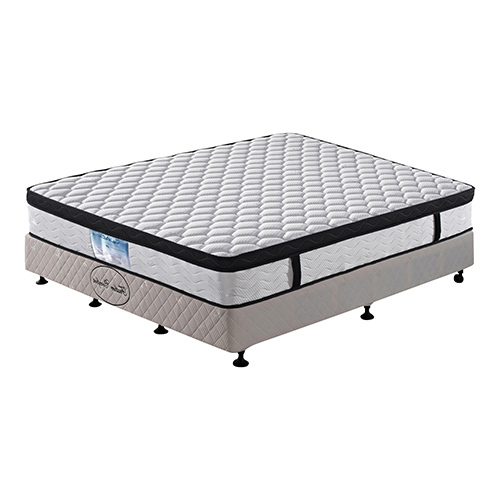 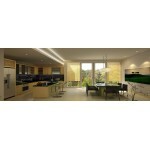 5 Years Warranty applies to all products unless otherwise specified on listing.